Huawei's recent fleet of devices is very interesting thanks to a high value and specs for money ratio. The one thing the company does though that we don't really like in our own niche of Android lovers is its Emotion UI and all the weird choices of design and features that it bundles in it. That can all be solved with a custom ROM and the first step to those ROMs is through installing a custom recovery such as TWRP. The TWRP team is celebrating July 4 by giving your Huawei device its own independence, that is if it's one of these 8 models. Leica and Huawei really seem to have let discussion about the P9's camera module get under their joint-skin. Today, the companies released a joint statement addressing concerns about Leica's involvement, after it became clear earlier this week that the camera modules themselves were manufactured by the Chinese company Sunny Optical. Huawei and Leica, though, were not satisfied with the conclusions this continued to cause journalists and readers alike to draw: that the camera was, in large part, a marketing effort. Today, Huawei and Leica have attempted to shine a light on exactly what involvement the German optics and camera manufacturer had in the P9's development process. 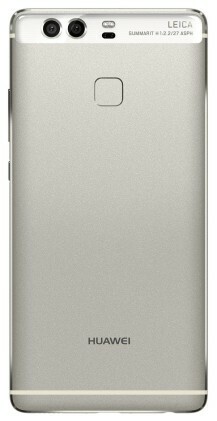 The first thing to note about the Huawei P9 is how thin it is. 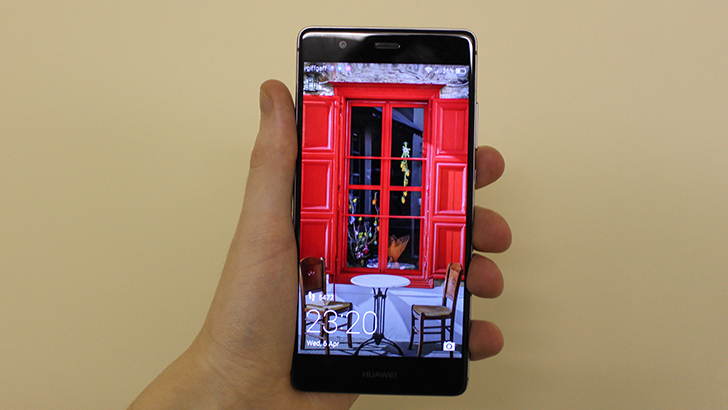 At only 6.95mm, the phone feels very narrow in your palm, negating that 5.2-inch 1080p display. While I have big hands (my normal phone is a Nexus 6P, and I could go bigger), the P9 fits in my hand very well, not feeling too big or too small. Another thing you notice is its weight: it weighs only 144g, which for a phone of this size is crazy. It doesn't feel like it weighs this, though; maybe it's the thinness, or the compact body, but it feels like it weighs much less. The reason, ladies and gentlemen, is value by association. The Leica brand is associated with products that evoke the image of luxury and privilege, of wealth and prestige - at least among some consumers. 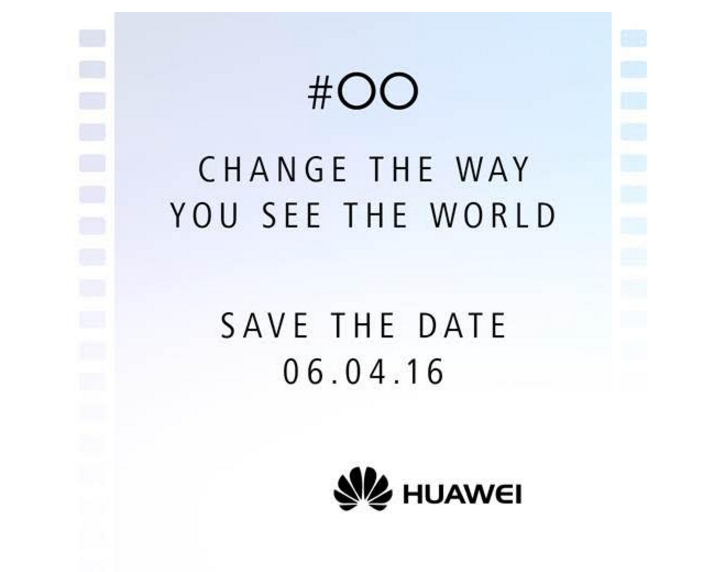 The Huawei P9 has leaked quite a bit over the past few weeks, but now it's finally official, with Huawei announcing the device at an event in London. The standard P9 has the same screen size as its predecessor, a 5.2-inch 1080p display, while the P9 Plus has a 5.5-inch display, but still at a 1080p resolution. However, the big feature of the P9 is the camera, or cameras if you're being pedantic. At this point, it feels like we know quite a lot about the Huawei P9, the Chinese manufacturer's new flagship. Thanks to the earlier VentureBeat leak, we know there'll likely be a version packing 4GB RAM and a high-end Kirin 955 SoC, and possibly a cheaper, lower-end version with a Kirin 950 and 3GB RAM, both with a 5.2-inch 1080p display. Yesterday, however, a new image of the P9 leaked, courtesy of Evan Blass, a.k.a. @evleaks. The image, which looks like a press shot or similar, shows the back of the phone, with the dual-camera setup and fingerprint sensor. Huawei is riding high after the release of the fantastic Nexus 6P, as well as the pretty okay Mate 8 and Honor 5X. The company's next move is to finally announce the P9, which has been rumored for months. Invites have been sent out for an event on April 6th in London. They didn't say it's for the P9, but it couldn't really be anything else. Huawei didn't announce the upcoming P9 flagship smartphone at Mobile World Congress last week, but VentureBeat has some new images and information on the device. The phone has a distinctly Huawei vibe, but around back is something we're seeing more lately—dual cameras. You may also notice a bit of a Nexus 6P vibe.